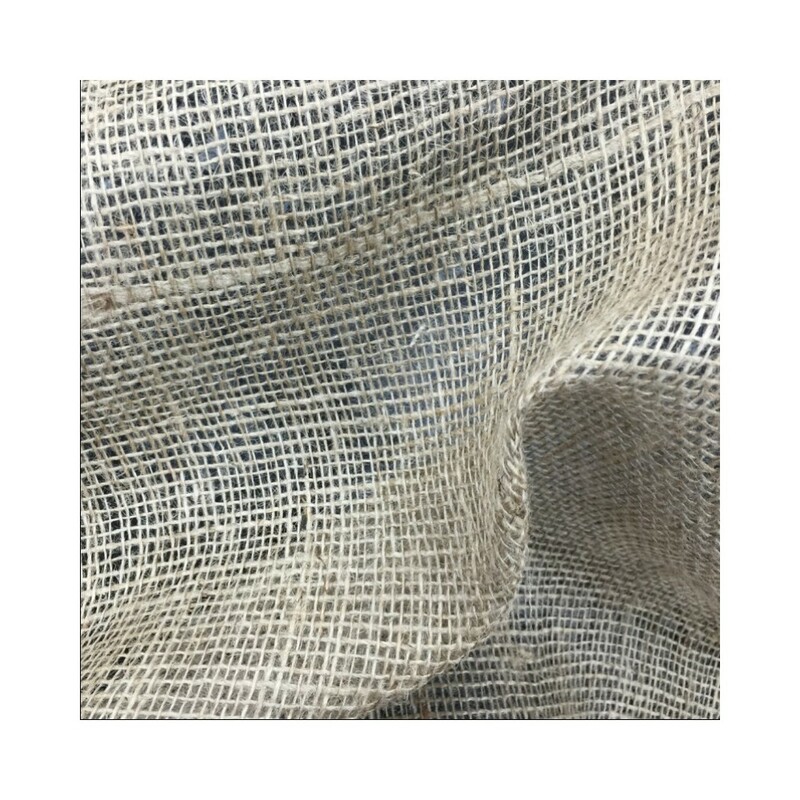 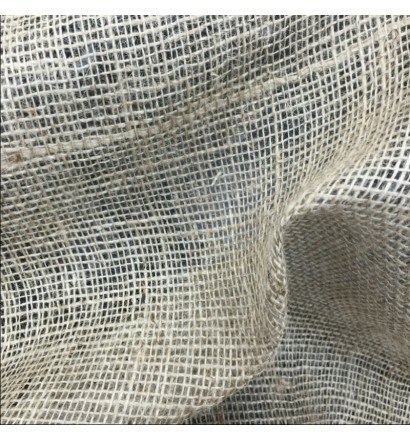 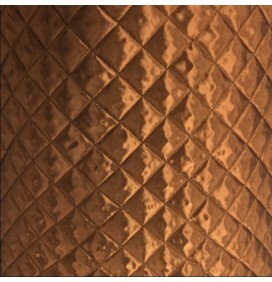 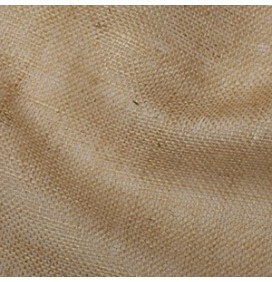 Open weave hessian fabric. 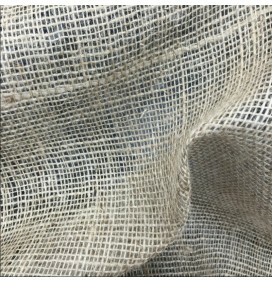 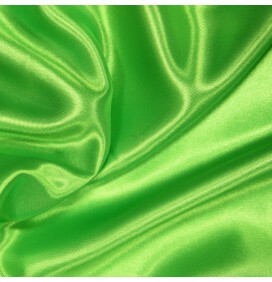 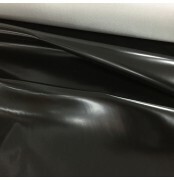 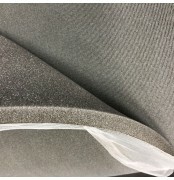 Used mainly for frost protection in building and construction. 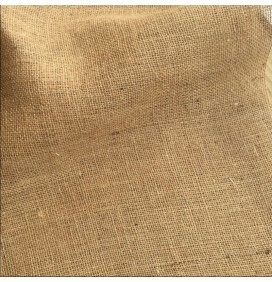 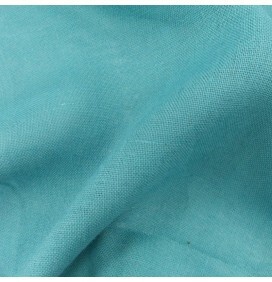 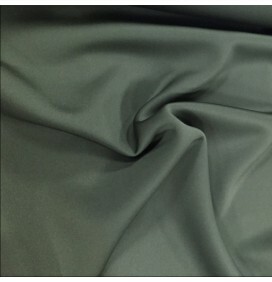 It is also ideal for table runners, crafts, notice boards and carpet backing.